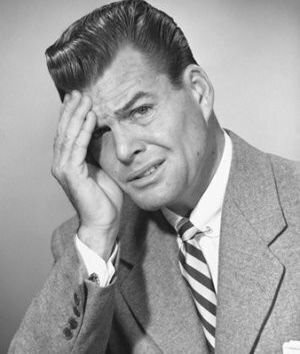 Imagine this common scenario: You say to your boss or client that you want to do some CRO work to improve your marketing campaigns. They give you a cautious glance and ask you to create a proposal on how you’re qualified and why this will help (here we go, *sigh*). 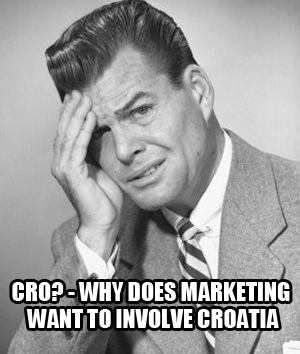 What you don’t see are the wheels in their brain churning, thinking “What the hell is CRO?” After a quick Google search, they’re more confused than ever and ask why getting Croatia involved will help the business. So, how do you convince someone less-than-knowledgeable that conversion rate optimization (CRO) is worth the time and cost investment? 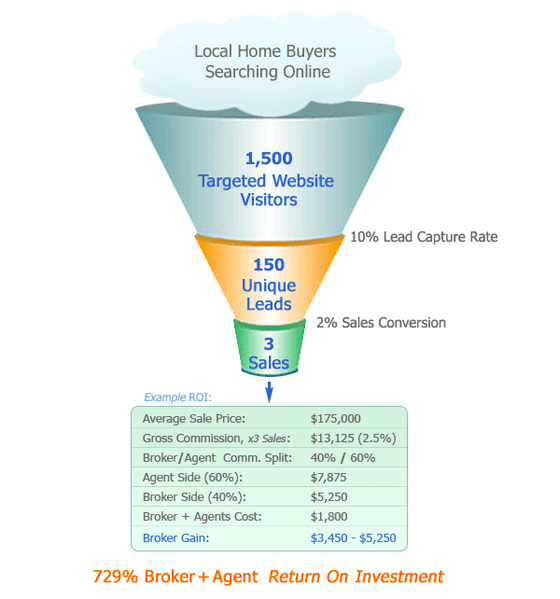 It’s all about dollars and cents, so you need to show how CRO can increase your bottom line. You realize that it may mean spending some money, so you must be very convincing if you’re going to get an agreement. This approach isn’t new; after all, you probably had to convince someone to fork over some of the marketing budget for SEO and/or PPC too. Ideally, you want to find that sweet spot of CRO. You don’t want to be spending too little, missing out on potential acquisitions, but you also don’t want to spend too much, throwing money down the toilet. But if you can find the proper balance, the conversion economics sweet spot which maximizes your spend while producing an optimal cost per acquisition (CPA), this is precisely what’s going to sell CRO for you. As a general rule, conversion rates can improve by as much as 25 percent (according to Omniture) simply by converting from a standard web page to a stand-alone landing page designed specifically for a given promotion. 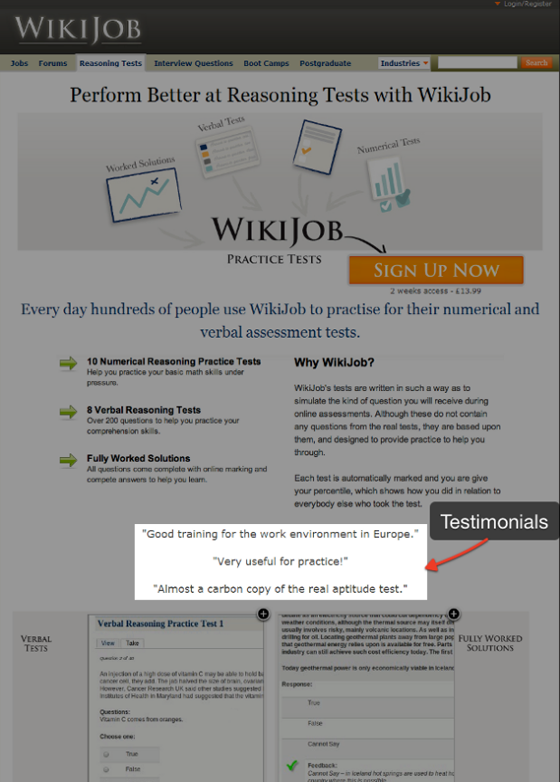 Thanks to our friends at VisualWebsiteOptimizer.com, there are dozens of case studies showing positive changes in conversion rates through A/B testing. 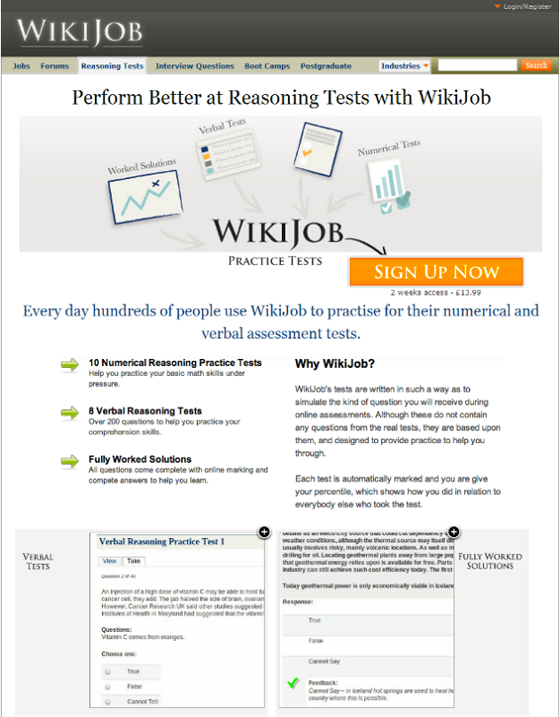 Here are two real-life examples demonstrating how simple changes in language and design can dramatically boost signups and conversion rates. How? By simply adding a free trial button. 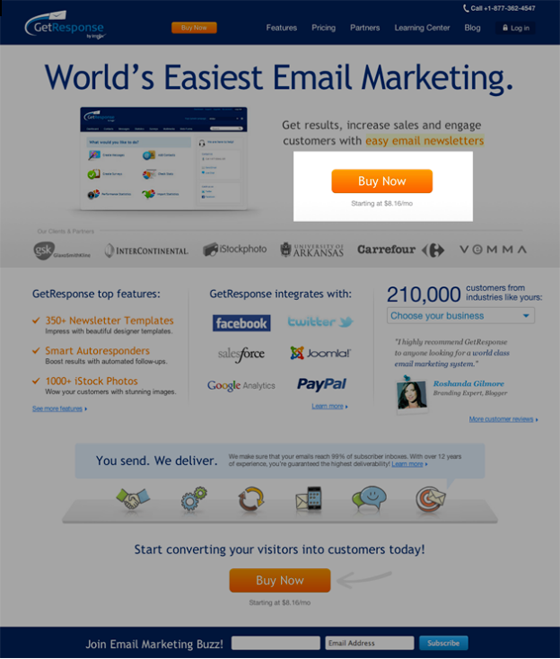 CRO isn’t always about design and calls to action. The content – either too much or too little – as well as the quality of the copy can also impact conversion rates. The best part about this test? It didn’t require any major design or copywriting changes. Clearly, explaining what ROI means to some people won’t go over well; many already realize that they should be getting something in return for every dollar spent. But building on step number two, if you can clearly demonstrate how increased conversions will boost the bottom dollar, you may have just sold your CRO services. Further, CRO isn’t as much budget-dependent as it is creativity-dependent, so if you can get buy-in on flexing your creative muscles without spending a ton of additional money, you probably have the deal under wraps. What works for another company might not work for yours, and that’s why continuous A/B Testing is so important to improve conversion rates. 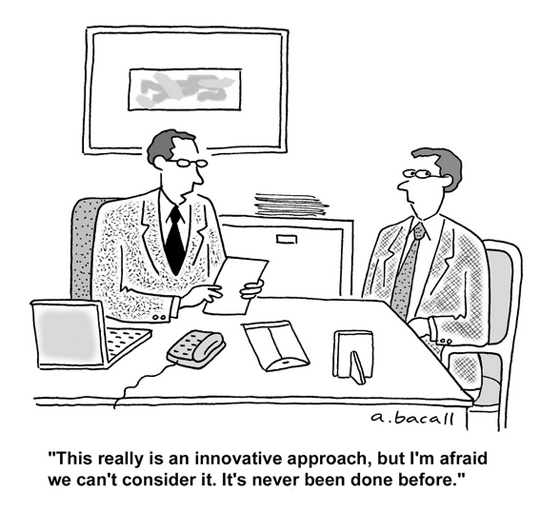 “How are you going to optimize our conversion rates?” might be what your they’re is thinking. Lucky for you (we hope), you have access to your company’s analytics reports, so you can show exactly how much time visitors are spending on which pages of your website and where they’re dropping off unengaged. It’s these specific locations where CRO needs to take place; you need to revise your content, design and your calls to action to entice those visitors to convert rather than bounce. If you can pinpoint the specific location where these breakdowns are occurring, it will be far easier to convince a stakeholder to let you make some modifications. And it may not take drastic changes; sometimes, changing what appears to be a very minor element can result in surprising increases in conversions. Sometimes, the HiPPOs aren’t convinced by what they’re missing out on. Instead, they may be more heavily influenced if you can show how your competition is getting business that could have otherwise been yours. If you can find a case study from a competitor that clearly demonstrates changes that boosted conversion rates, you’ll have an easier time giving some extra attention to your landing pages. 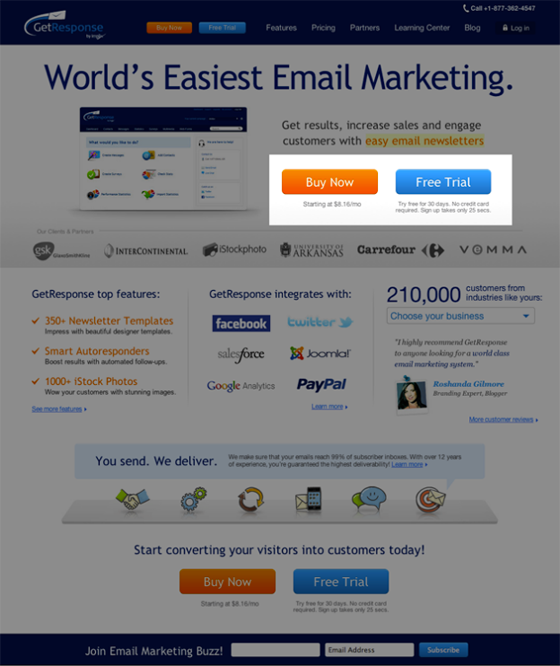 This tactic will be even more convincing if you can assign a potential lifetime customer value to every conversion potentially lost. After all, if a competitor boosted conversion rates by 20 percent, that 20 percent could equate to a lot of customers that had to come from somewhere – did they come from your company? Hitting a business person where it hurts – in the wallet – by showing concrete numbers and potential lost revenue is a surefire way to make a convincing argument for CRO.